The General Interest Volunteer Registration site is now open! Note* This is just the general interest volunteer registration. 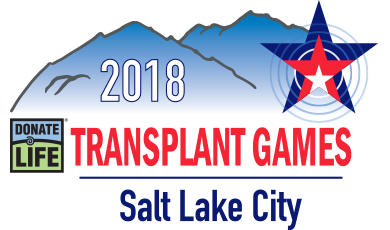 We will contact you once we open the Live Volunteer Registration Site where you will be able to sign up for the volunteer shifts you are interested in for the Games.